Miyamoto Musashi was one of the greatest warriors to ever live. No warrior could best Musashi. Winning over fifty one-on-one duals. His first at age 13. To learn more about Musashi, read the article below. Musashi’s final work before his death, the Dokkodu, provides 21 precepts, rules for life which still apply today. These rules helped Musashi walk his path to glory while retaining his honor as a legend Of Japan. Below are books written by Musashi, and books about the legendary swordsman. Some fictitious books on Musashi are included too. They’re damn good reads. 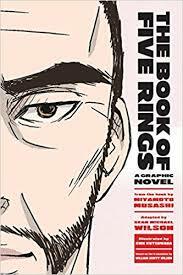 The book of Five Rings, Translated by William Scott Wilson, who translated the next book, is authored by Miyamoto Musashi himself. It’s estimated the book of five rings was written in 1645. Each Musashi book contains wisdom pertaining to battle. The void is an outlier from the rest, describing consciousness, the greatest weapon a warrior can wield; present mind in the moment of battle. Each book focuses on a different element of combat. Musashi believed combat is a mental battle as much as a physical battle. 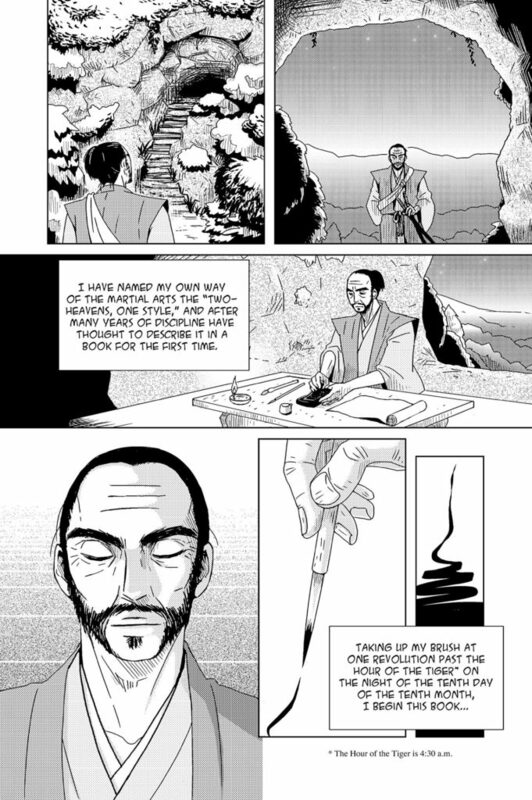 The Book of Five Rings is a combination of the various aspects of his teachings to his students at Musashi’s dojo. The book of five rings is not a physical combat book, but a book on the strategy of warfare. There are few warriors left alive today. War is slowly becoming a relic of the past. Human technology is too powerful to wage war – nearly every 1st world country has enough fire-power to send the world back to the dark ages. 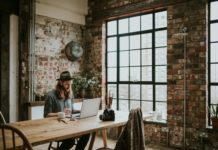 Instead of the battlefield, combat occurs in business and organized competition. 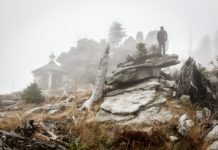 Regardless of whether your fights are life or death, or, a negation for a ten-thousand dollar raise in your field of work, your mind needs to perform gracefully to achieve the means to your end. Whatever end you chase. The book of five rings is Musashi’s advice on preparation for battle. If you want a better life, prepare for war. 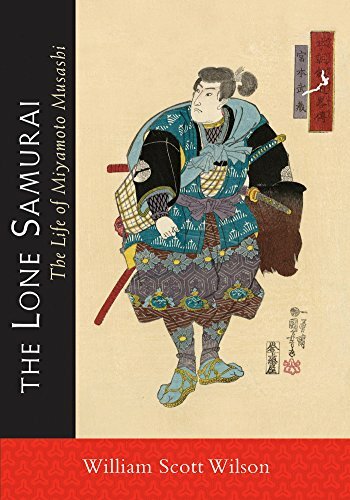 The lone Samurai is a book about Musashi – as much as history permits us to know. 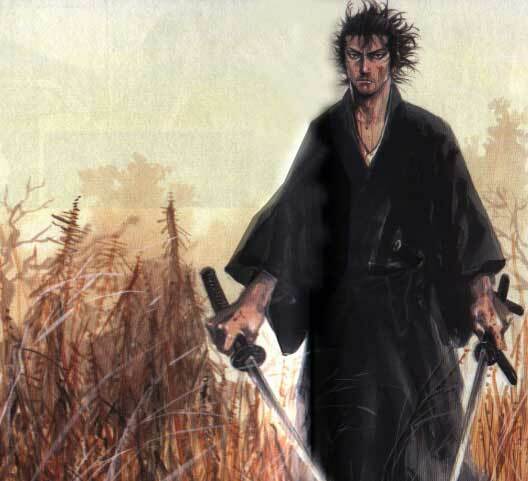 Musashi was a wandering Ronin, a samurai without a master, traveling between provinces, seeking duels, testing his skill and title as the greatest swordsman to ever live. There isn’t enough information to complete a picture of Musashi. Some trivial information exists, like, Musashi having eczema. 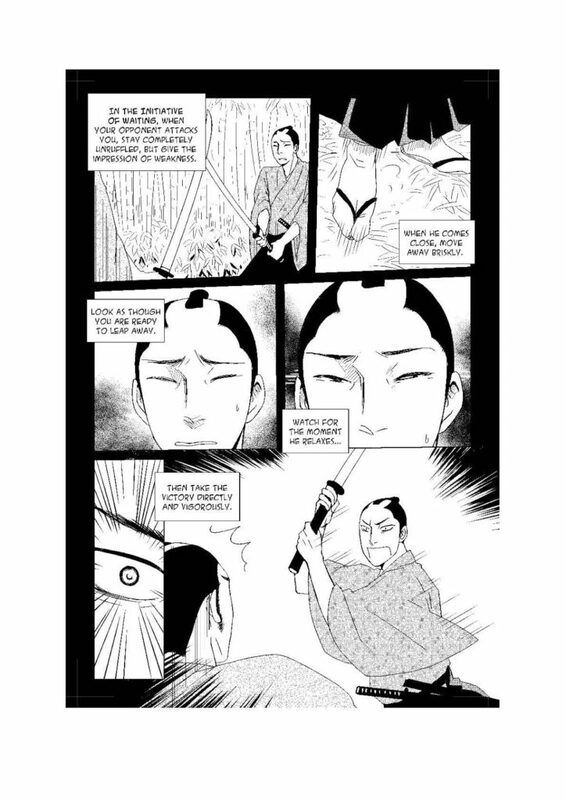 Because of this The Lone Samurai fills the gaps of Musashi’s life with Japanese history and cross-referenced works of parallel figures. Many of Musashi’s battles are told in The Lone Samurai. The battle themselves of least importance, while his philosophy of life retaining the object of focus. When the Mind is correct, the brush will be also. Your real intent should be not to die with weapons uselessly worn at your side. Musashi could teach his techniques and give advice, but in the end each disciple was required to assess his own strength, find his own Way, and make that Way truly his own. 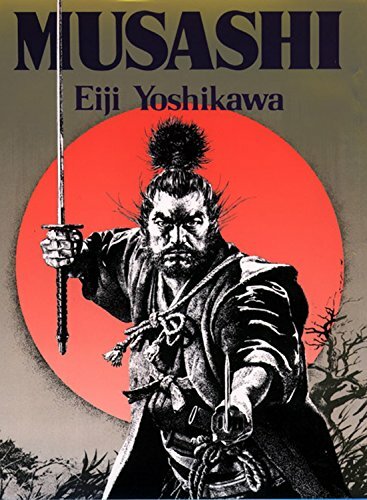 Like the book of five rings, Musashi, the fictitious epic novel of Musashi’s life, spans across many books. Seven in total. Musashi was published in 1935, but, wasn’t translated into English until 1981. Musashi is a massive book. 900 pages in total. 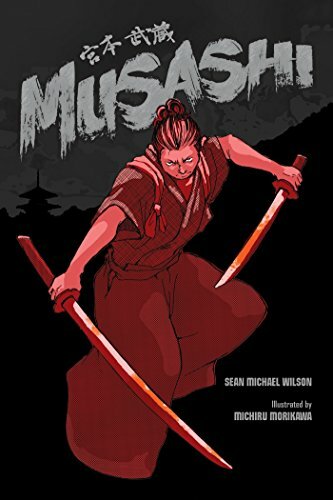 The book has an ongoing theme of Musashi and his journeys, as he seeks perfection in his art, combat, and, perfecting the conscious mind he chases like a child chasing a pink orchid as it falls from the sky. Little is known about Musashi because of his nomadic ways. 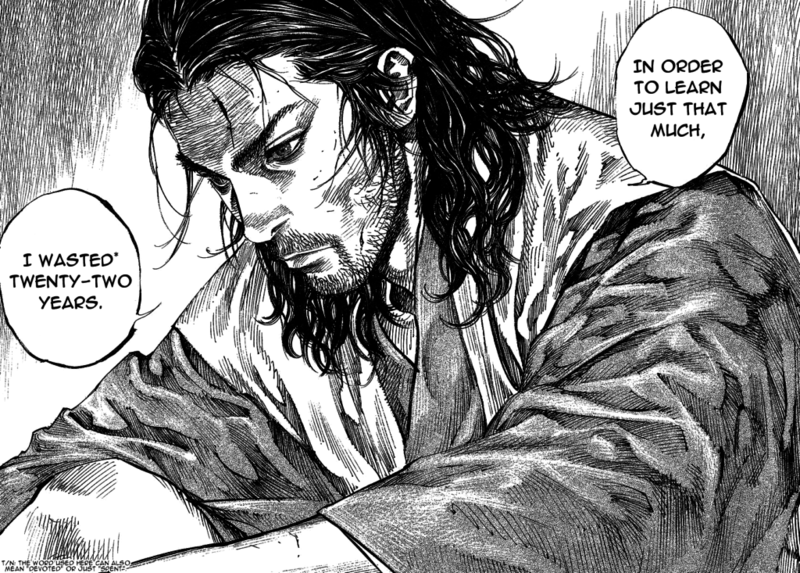 Musashi, is a beautiful representation of how Miyamoto Musashi could have lived. It’s a brilliant read, and often, feels like you’re not in a novel at all, but, reading the exploits of the greatest swordsman to ever live. It is easy to crush an enemy outside oneself but impossible to defeat an enemy within. 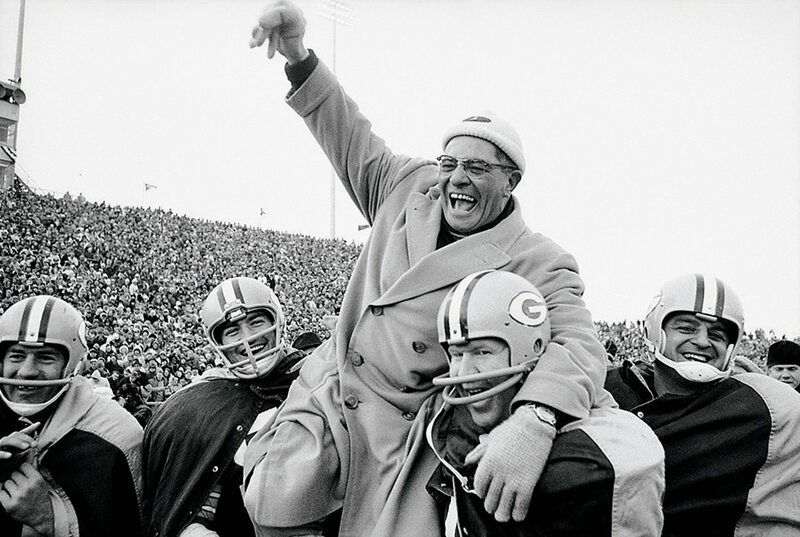 you’re going to find people from all over the country, everyone hungry for money and position. You won’t make a name for yourself just doing what the next man does. You’ll have to distinguish yourself in some way. I want to lead an important life. I want to do it because I was born a human being. Hold on to your life and make it honest and brave. Think what you like. 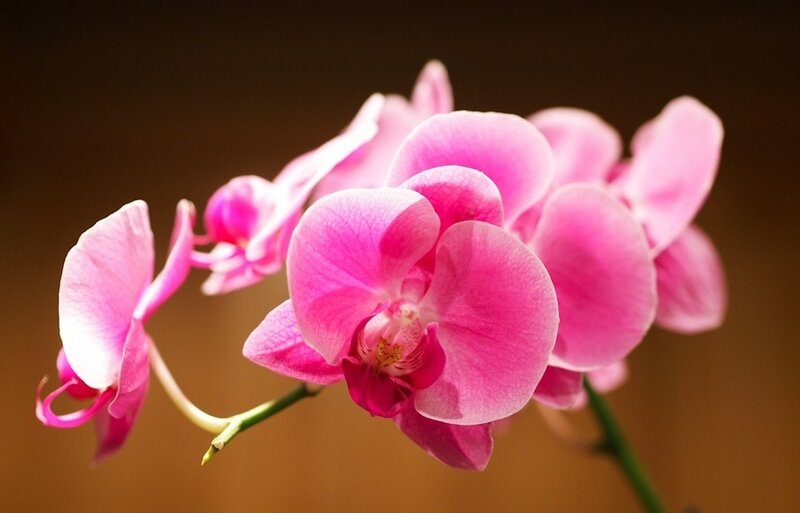 There are people who die by remaining alive and others who gain life by dying. 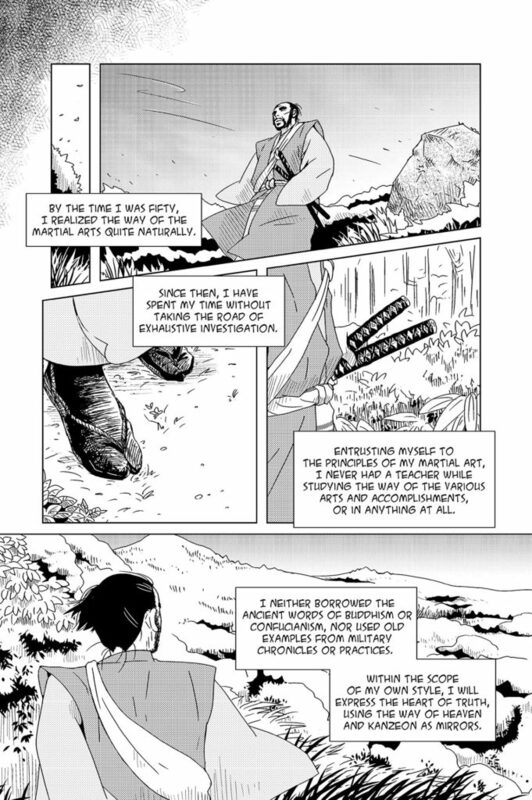 Musashi’s life in graphic novel format. Based on The Lone Samurai, listed above. 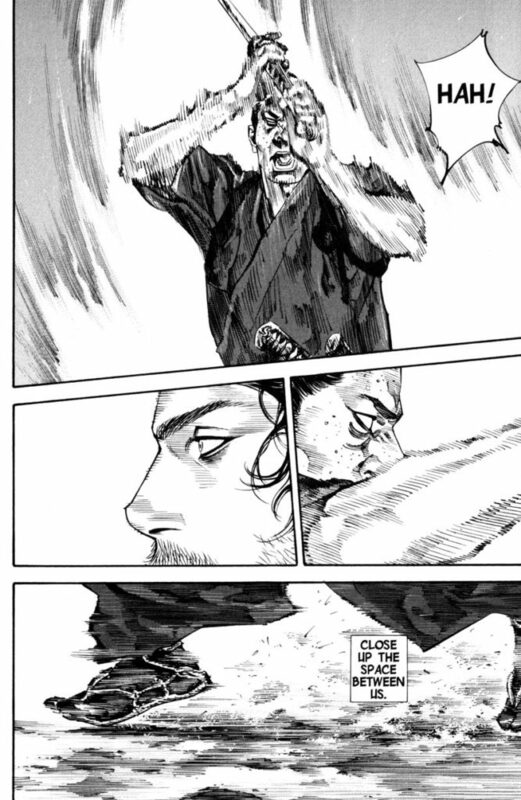 The Graphic Novel is less about gore and the violence of Musashi’s duels, focusing on the pacing of Musashi’s life and his development as a warrior and a philosopher instead, because, Musashi used combat to learn about the true nature of the world and of man. The book of five rings in graphic form. 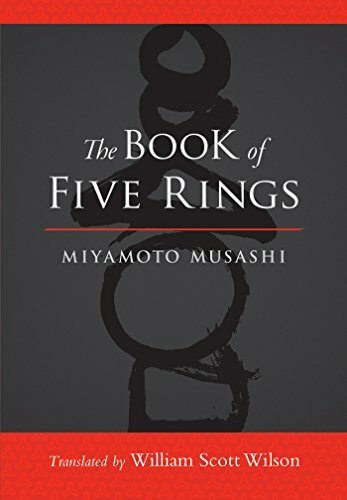 The book is partial to Musashi’s life and his philosophy included in The Book of Five Rings: Musashi’s collection of beliefs. 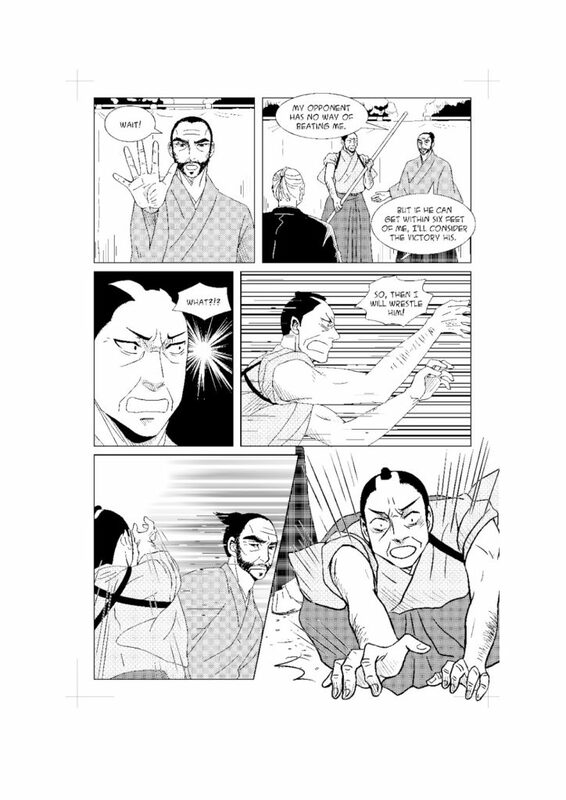 The Book of Five Rings is long for a graphic novel with 160 pages of beautiful black and white drawn frames maintaining a historic and disciplined setting throughout the graphic novel. The book of Five Rings graphic novel pairs nicely with the actual Book of Five Rings. 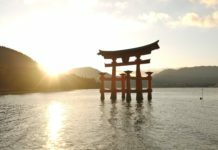 The Andreia Philosophy blog contains a massive amount of information on Bushido and the way of the samurai. For more, use this link to visit the Bushido Category. Damn. My book didn’t make the list. Can you send it to me? Please use the contact form and I’ll throw it on if it makes sense.